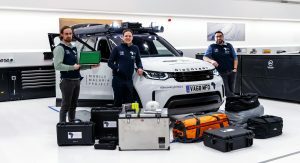 Land Rover is gearing up for an eight-week humanitarian expedition to sub-Saharan Africa as part of the Mobile Malaria Project. 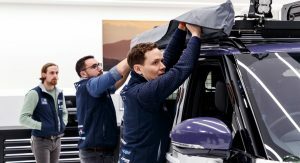 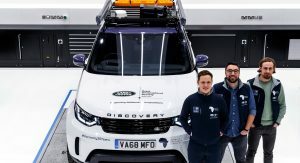 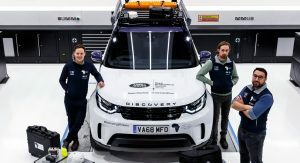 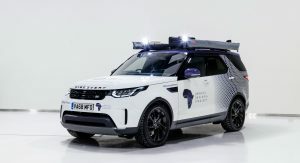 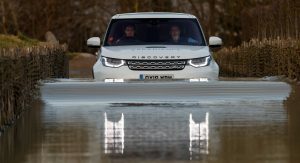 The modded Discovery will travel more than 6,300 km (3,914 miles) across Namibia, Zambia, Tanzania and Kenya, with three Oxford University researchers onboard. 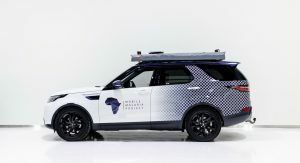 Once there, they will investigate the challenges facing those who are trying to keep malaria in check, as 90% of the world’s cases occur in Africa. 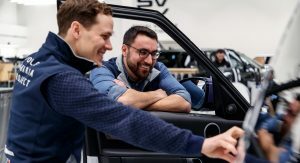 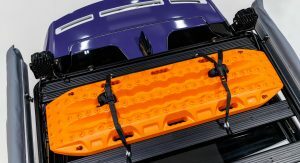 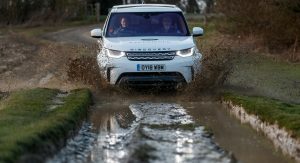 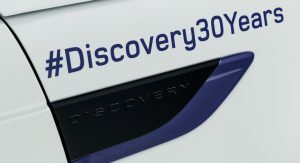 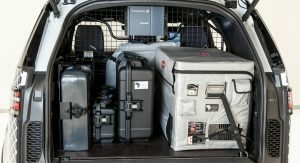 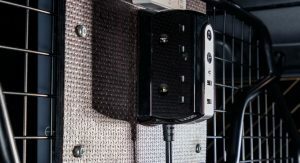 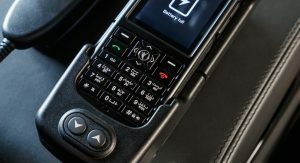 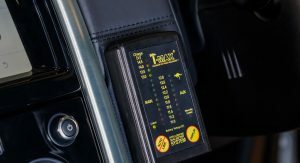 Developed by Land Rover’s SVO division, this SUV comes equipped with a mobile genetic sequencing laboratory that makes full use of the Discovery’s 1,137 liter (40.1 cu.ft) load space. 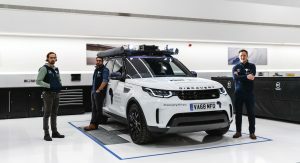 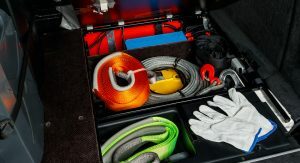 It also features a freezer unit to store supplies, a bespoke load space configuration frame system, specially-designed storage equipment cases, an on-board expedition battery, satellite phone, custom mapping, iPads, a fire suppression system and more. 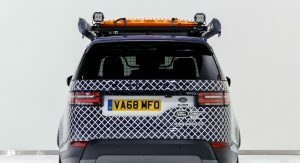 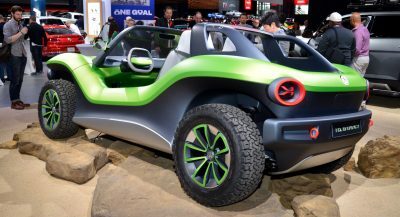 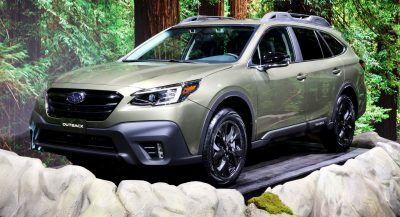 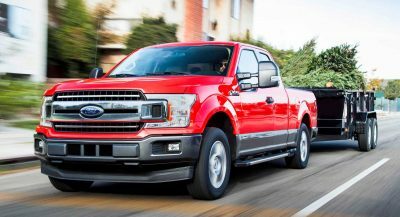 As for the exterior, there’s a dual sun awning, rescue equipment, a winch, sand/mud tracks, recovery tethers, 4×4 tires, a coil suspension jacking kit and towing eye, expedition roof rack and LED night driving lamps. 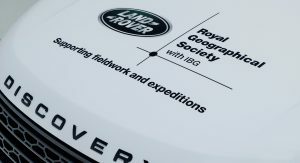 “We are humbled that Land Rover and the Royal Geographical Society (with IBG) have chosen our project as the 2018 bursary winner. 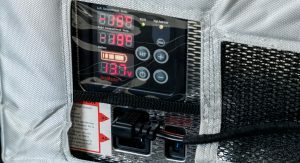 Although global malaria rates have halved over the past 20 years, progress more recently has stalled. 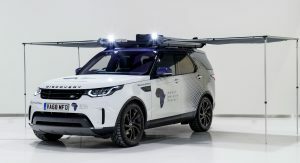 By working with colleagues in Namibia, Zambia, Tanzania and Kenya, our journey will help us to understand the challenges facing malaria researchers in Africa in 2019,” stated project leader Dr George Busby. 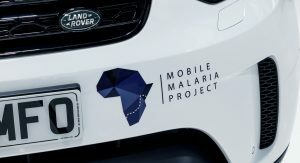 The Mobile Malaria Project will set off from the UK on March 22nd. 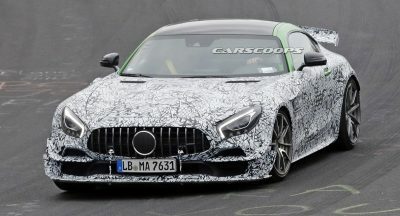 Is it really the only way?